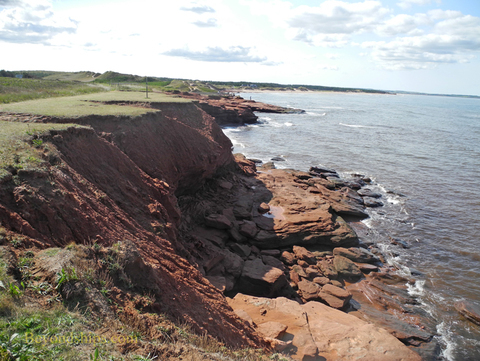 Prince Edward Island National Park stretches along the north coast of the island. It is well-known for its red sand beaches and its wind-swept dunes. 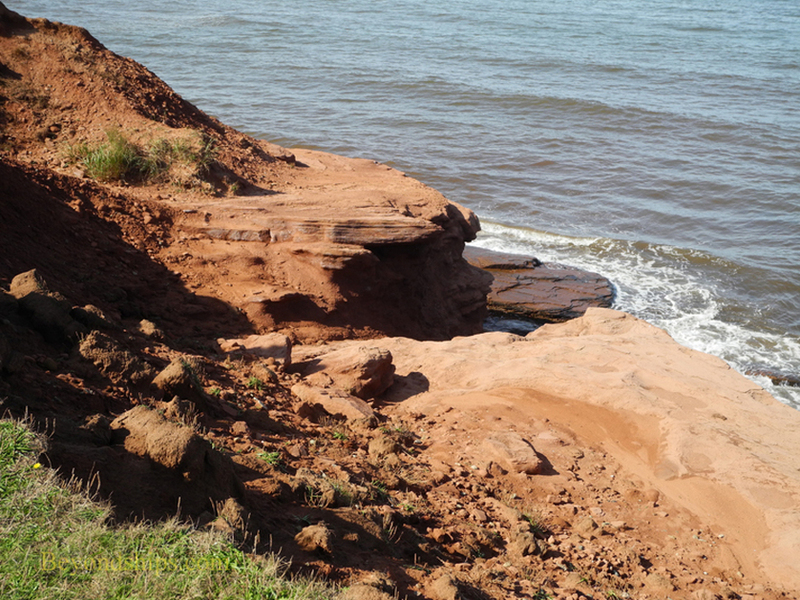 However, in places, the red sandstone of the shoreline has been exposed by the sea forming dramatic and colorful cliffs.